Today we had our penultimate memory day at Longhill school. 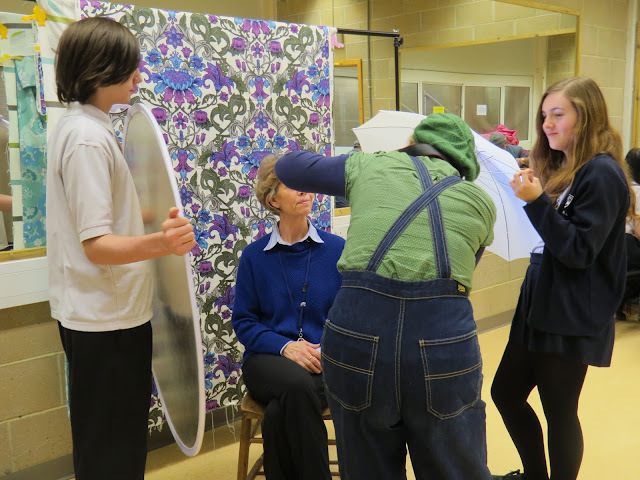 We had residents of Brighton, former students of Longhill as well as some Longhill staff members coming to share their memories. 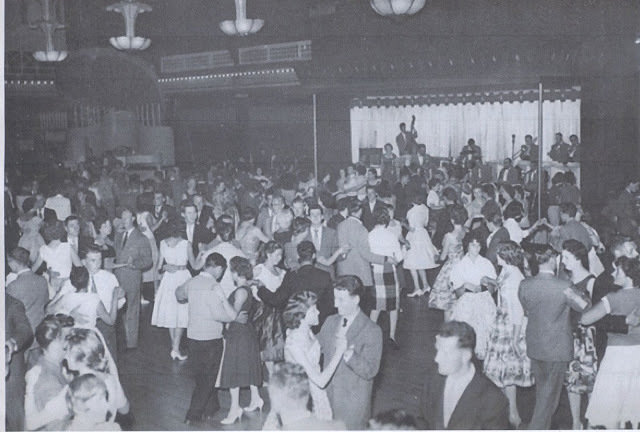 We heard stories of finding jiving at the Regent ballroom and one man recognised himself in a photo someone had brought to a previous memory day, that he's seen on Facebook. He told us how he met his future wive there and told us about the etiquette of dance halls in the 50's and what it felt like to approach someone to ask them to dance hoping you wouldn't be rejected! We heard from a staff member who found first love at aged 13 in Preston Park only to have the romance disallowed by her parents. Over forty years later they were reunited when he emailed her out of the blue, they are still together!